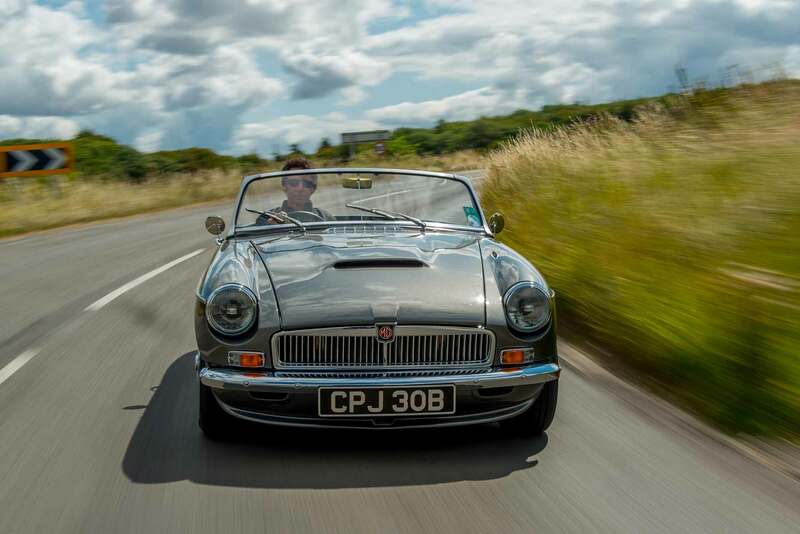 Fancy a 257km/h MG MGB roadster? Here are resto-mods that marry old-world styling and no-compromise contemporary performance. 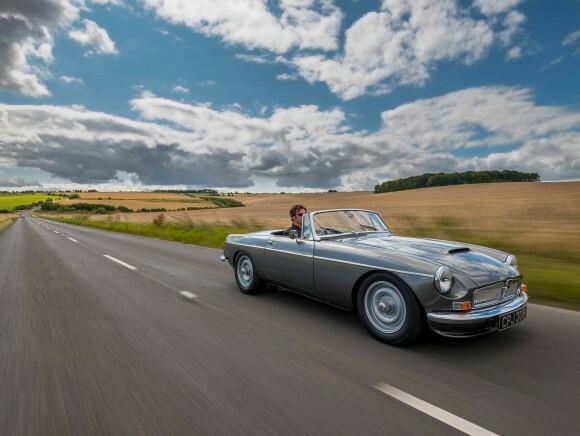 For those with a nostalgic bent, it is terribly easy to romanticise classic cars, with their back-to-basics driving experience and beguiling design that embody the spirit of a bygone era. In reality, however, the ownership proposition is often far less compelling. Shoddy restorations that result in frequent breakdowns. Obsolete engine technologies that lead to cars that do not perform as well as they look. Not to mention the dearth of safety technologies taken for granted these days, which potentially endangers unwitting drivers fresh out the cocoon of a modern automobile. 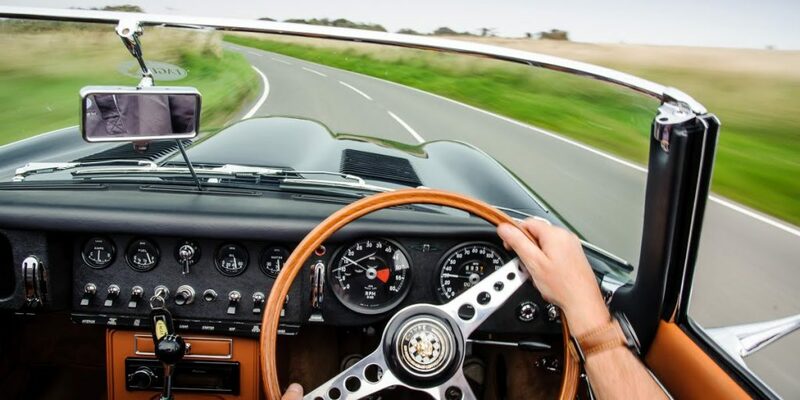 Although anathema to purists, a so-called “zero-mile” restoration, followed by a modernisation of a classic car, is an option. This starts by stripping down the subject, and replacing or repairing worn components, and putting the car back together again with the aim to bring it back to factory condition. Then, depending on the model – and how deep the customer’s pockets are – contemporary parts such as a more powerful engine, uprated suspension or a new gearbox are fitted. You can even add the mod cons like climate control, satellite navigation and reverse camera if you wish, all cleverly hidden to maintain the aesthetics of the original. None of this is cheap though. On top of the cost of acquiring the said classic car, most restorations and modifications start from $200,000 (RM850,000), with the average total bill hovering around $700,000 (RM3 million). We look at some amazing examples of modernised classics. 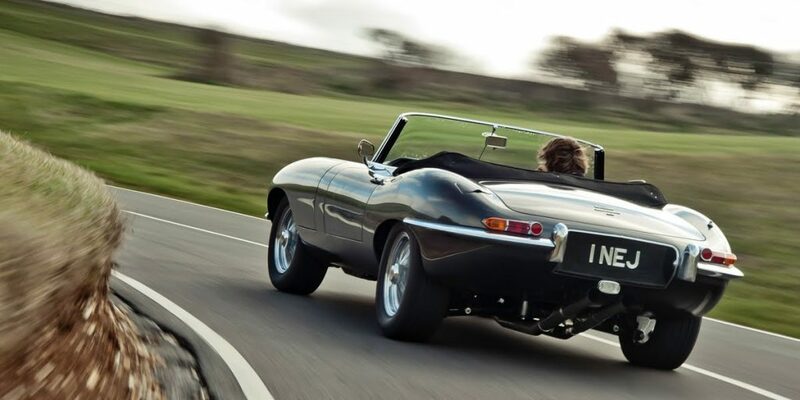 This is no fly-by-night outfit; for over 30 years British engineering firm Eagle has working on and restoring Jaguar E-Types. 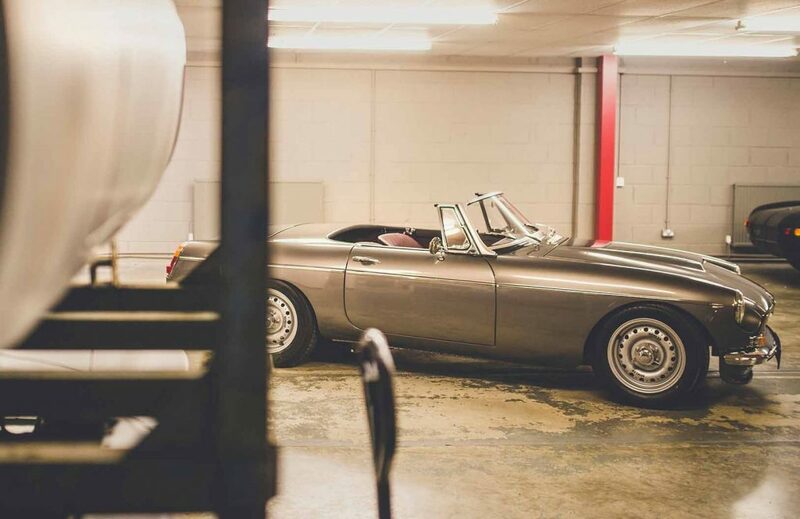 The process starts with a customer consultation – it fancies itself to a bespoke tailor – followed by a complete disassembly of the donor car. The bodyshell is reconstructed, structurally reinforced and treated with an anti-rust coat. Standard upgrades and optional extras are fitted at this point; these include: more powerful engine, new wiring and switches and improved brakes, down to the mundane such as better windscreen wipers. The result: a car from 1961 that can keep up with 2017’s supercars. You can have your cake and eat it too, with this German workshop, because all of Mechatronik’s mods respect the bodywork and are reversible. It specialises in 1960s Mercedes-Benz roadsters, coupes and cabriolets (specifically, the W111 and W113 series). Take, for example, the 280SE 3.5 coupe. The reworked model receives a heart transplant, an AMG-powered V8 that brings its output from 200 anemic horses to a smokin’ 354 – enough to propel the car to 100km/h in five seconds. Inside, the vintage Becker Mexico radio in fact hides a satellite nagivation function. Anti-lock braking and traction control are also fitted. Widely considered by enthusiasts to be what Porsche would have created itself if it had continued to develop the original 911, this Singer product starts off with a customer-provided 964-series car from the early ’90s. 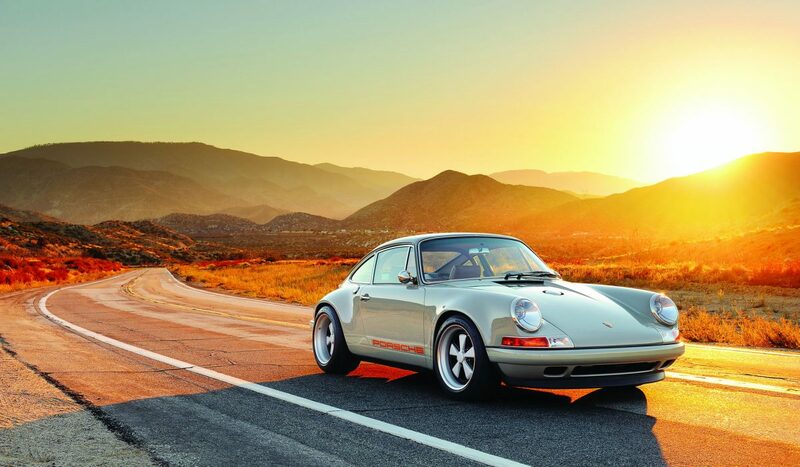 Then, the Californian outfit replaces much of the body work with carbon fibre panels (which also allows it to refashion the car to look like the original 1960s model), a gearbox and steering rack from the later 993-series, customised aircooled engines and even bespoke modern rims designed to mimic the classic, iconic Fuchs wheels. The detailing is obsessive; each car takes eight months to complete, on top of a 10 month waiting list. The Land Rover Defender owes its origins to the military, not that this provenance stops fans from aquiring one for civilian use. 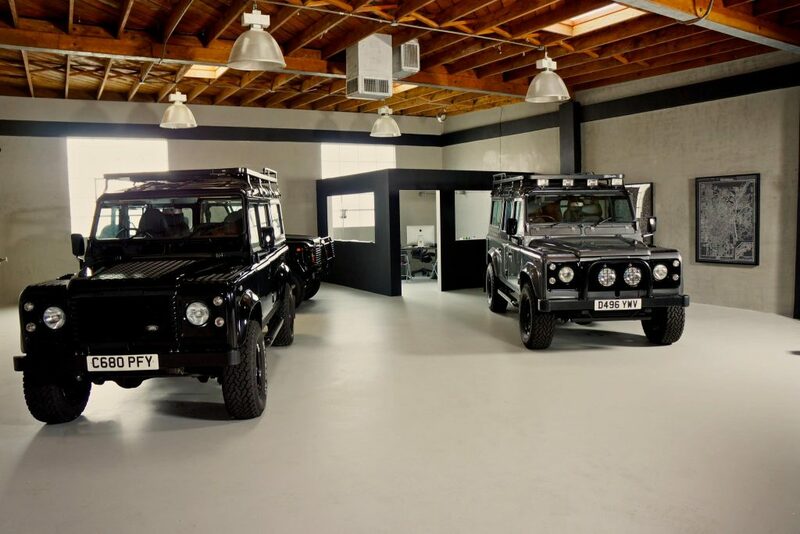 To ease its transition from rugged, utilitarian vehicle to something more civilised, this Los Angeles-based dealership will install LED lights, power windows and door locks, satellite nagivation and bluetooth. For furniture, you get a choice of sport, cross-stitch or piped leather armchairs – all of which are heated for cold winter nights in the outback. 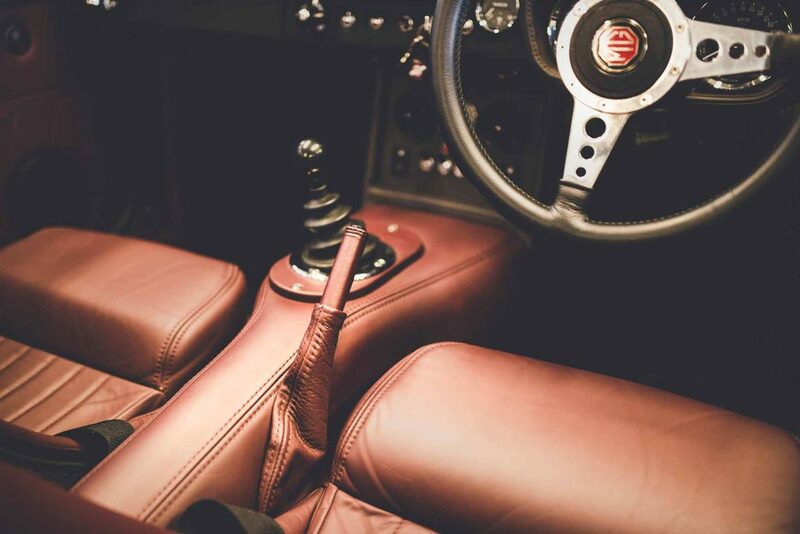 If you can’t drive a stick shift, it can even replace it with an automatic gearbox. 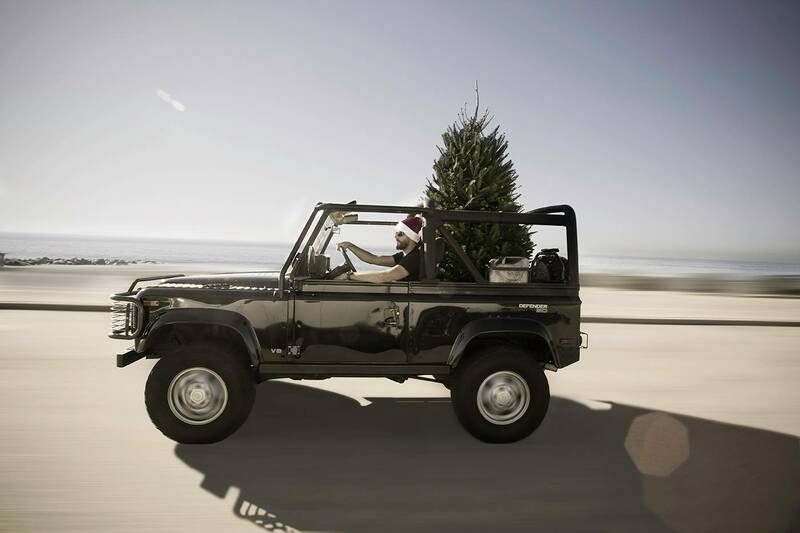 What West Coast Defender won’t do, though, is anything that compromises the car’s offroad ability, like lowering the suspension. A little different from the rest, the Frontline product is in fact a new car built using a customised bodyshell, third-party components such as a Mazda engine, and stock MGB spare parts. The extensive use of aluminium and alloy in place of the original cast iron modules means a huge weight reduction, giving an astonishing power to weight ratio of 311hp/tonne. The century sprint comes up in around 4 seconds, and the car does not run out of puff till it reaches a terminal velocity of 257km/h. 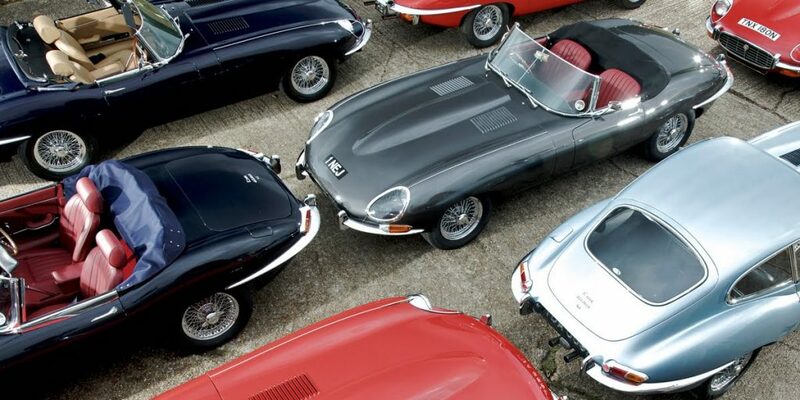 The best news: At under £100,000 (RM550,000) in the UK, it is the cheapest of this lot.